due to the European Block Exemption (October 2003). This allows everyone the freedom to have their car serviced independently without invalidating a manufacturer’s warranty. There is nothing more important than knowing your car is in the hands of someone you can trust. 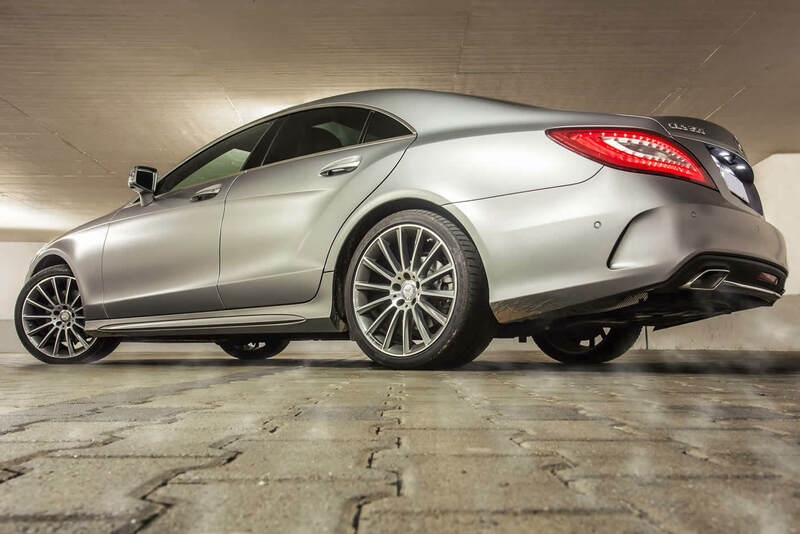 The aim of our company is to be highly recommended as an independent Mercedes Benz Specialist. TripoinT Automotive is an established garage in Southport. With over 30 years experience in the motor trade, we can advise on all service and repair needs. We are open Monday to Friday (excluding bank holidays) from 9:00am to 5:30pm and on Saturdays by arrangement only. Get in touch with Ian via our contact page, call us on 01704 889389 or visit us at Unit C, Pool Hey Farm, Pool Hey Lane, Scarisbrick, PR9 8AB.